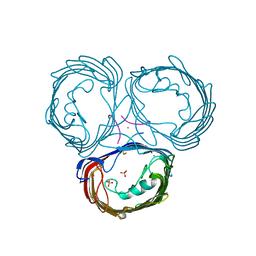 Authors: De, S., Kaus, K., Sinclair, S., Case, B.C., Olson, R.
Cite: Structural basis of mammalian glycan targeting by Vibrio cholerae cytolysin and biofilm proteins. 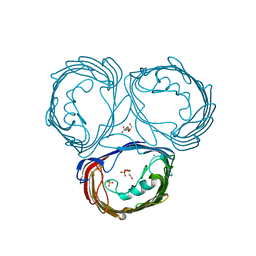 Authors: De, S., Olson, R.
Cite: Crystal structure of the Vibrio cholerae cytolysin heptamer reveals common features among disparate pore-forming toxins. 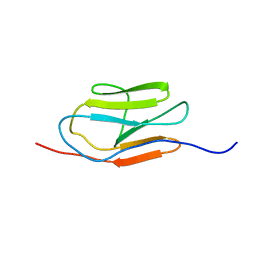 Authors: De, S., Spaller, M.R., Olson, R.
Authors: Levan, S., Olson, R.
Cite: Vibrio cholerae Cytolysin Recognizes the Heptasaccharide Core of Complex N-Glycans with Nanomolar Affinity. 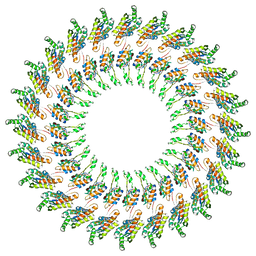 Authors: Zeth, K., Engelhardt, H.
Authors: Zeth, K., Zachariae, U., Engelhardt, H.
Authors: Bergeron, J., Mcintosh, L., Strynadka, N.
Cite: The Modular Structure of the Inner-Membrane Ring Component PrgK Facilitates Assembly of the Type III Secretion System Basal Body. 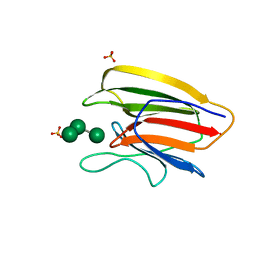 Authors: Kaplan, A.R., Maciejewski, M.W., Olson, R., Alexandrescu, A.T. 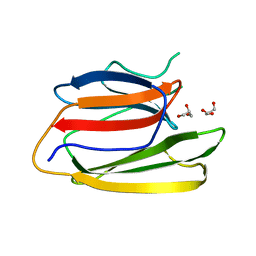 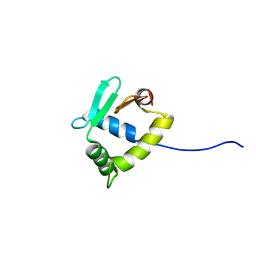 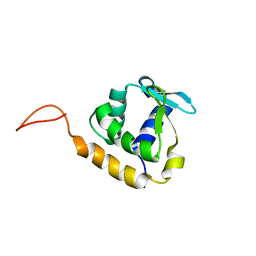 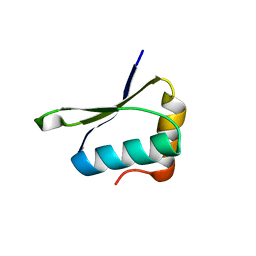 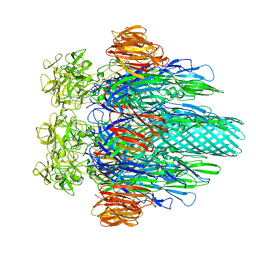 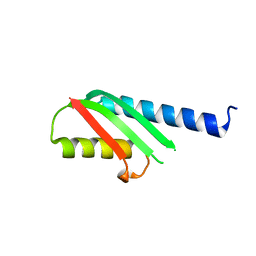 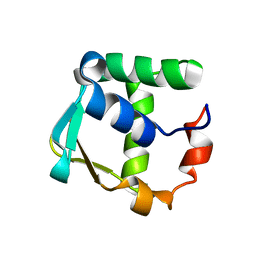 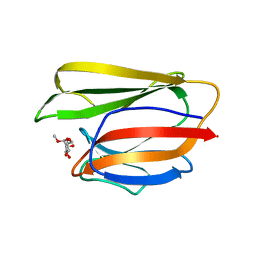 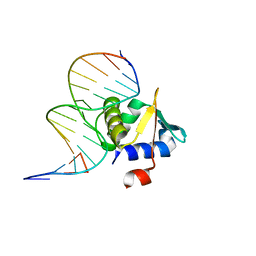 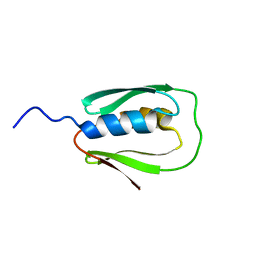 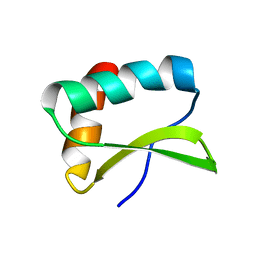 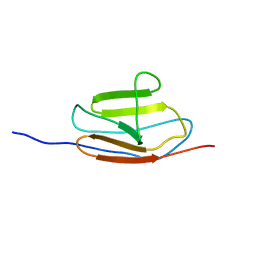 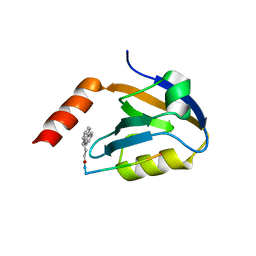 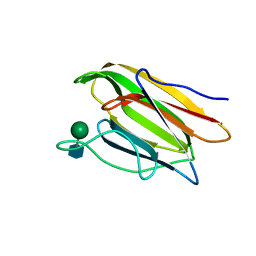 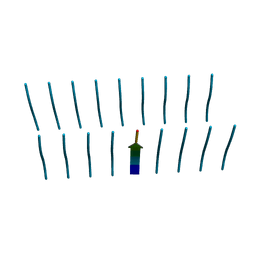 Cite: NMR structure of the Bacillus cereus hemolysin II C-terminal domain reveals a novel fold.